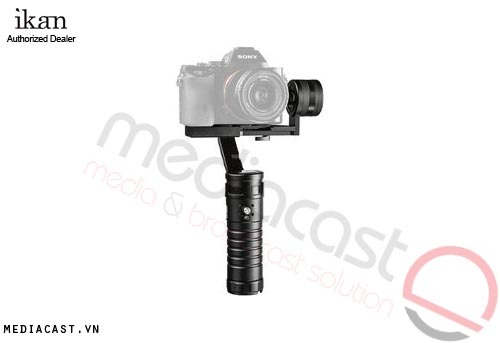 The FLY-X3-Plus 3-Axis Smartphone Gimbal Stabilizer with GoPro Mount and Small & Large Cradle Mounts from ikan features a motorized 3-axis powered gimbal designed to keep your smartphone level as well as isolate it from hand shake. It features a 6-axis IMU (Inertial Measurement Unit) that levels and anticipates the operators movements for smooth footage. The unit's clamp holds most larger smartphones up to 3.6" wide, and optional accessories allow the FLY-X3-Plus to work with select GoPro cameras and both small and large-sized smartphones. 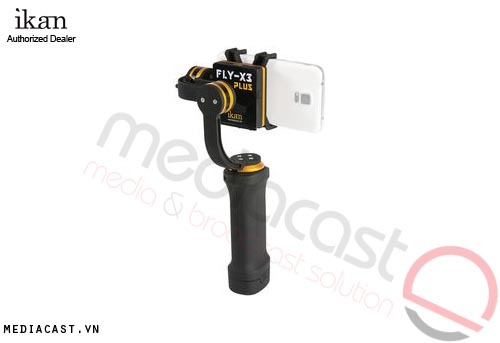 The FLY-X3 stabilizes footage shot with your smartphone although it is not designed to hold your smartphone perfectly still; rather it is designed to compensate for shake when moving and provide an organic-looking stabilized shot. It features a rubberized grip and removable LiPo battery that incorporates an LED battery indicator and on/off switch. Compatible with the iPhone 6, and the Samsung Galaxy series and other smartphones up to 3.6" wide. The FLY-X3 Plus electronically stabilizes the pan, tilt, and horizon axes. The weight of the device you are stabilizing will affect the ability of the motors to stabilize your footage. The heavier the device, the more strain on the motors, which will lower the stabilization range. With practice, the stabilizer allows you to create smooth flowing shots that otherwise might suffer from camera shake. 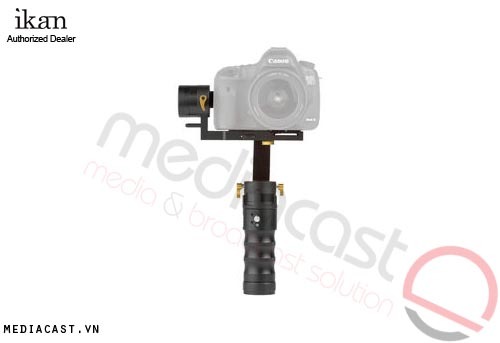 The unit incorporates a 6-axis IMU, which combines a 3-axis accelerometer and 3-axis gyroscope that provides smooth moves while keeping your Smartphone/camera level and providing an organic feel to your handheld video. Clamp your smartphone into the FLY-X3 Plus, hold it upright in your hand and turn it on. The FLY-X3 Plus calibrates itself within 3 to 10 seconds. The removable 15Wh LiPo battery incorporates a status LED and an on/off switch, and slides into the rubberized handgrip. It features tool less attachment, and lasts up to 3 hours. You can purchase optional replacement batteries that you can swap out to keep shooting as you recharge the spent battery with the included charger. 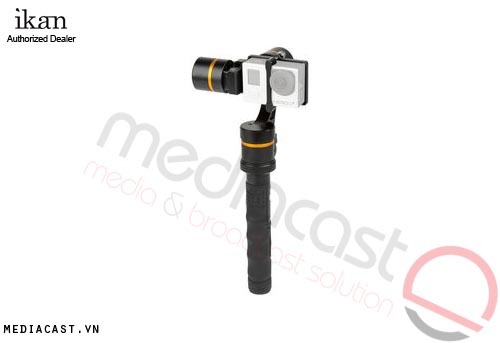 Optional accessories are available for your GoPro Hero 3 & 4 or the iPhone 4 & 5. Box Dimensions (LxWxH) 13.2 x 9.3 x 3.3"